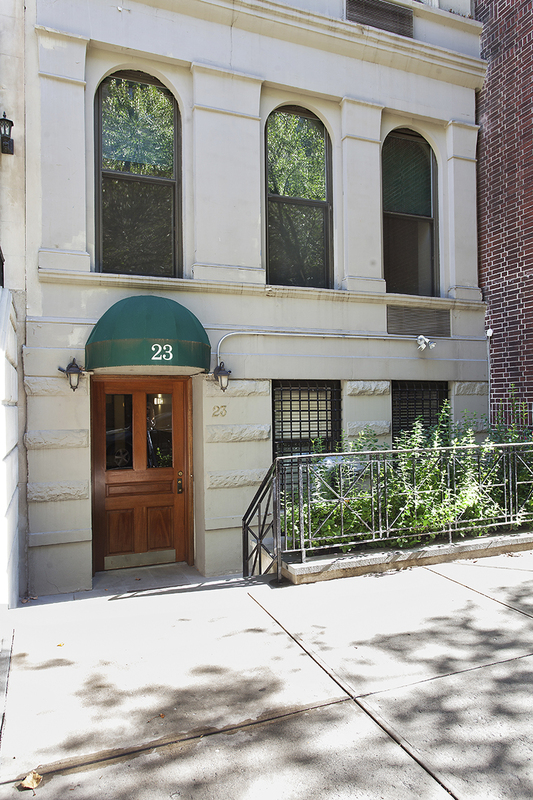 265 West 90th Street: New Vandenberg Exclusive! This single-family eighteen-footer is handsome and sunny. Enjoy the benefits of a recent all-inclusive renovation: the plumbing, electrical, boiler, and flooring are all brand-new. With multiple outdoor spaces, seven bedrooms, and eight and a half baths, you’ll enjoy making this townhouse your own. And it’s just a five-minute walk from Riverside Park and the Soldiers’ and Sailors’ Monument. This new Vandenberg exclusive at 3 Riverside Drive was featured in The Wall Street Journal on September 24th, 2015. The expansive view of the Hudson River from this mansion-scale townhouse for sale is completely unique. It is as close as a Manhattanite can come to living in a European castle. 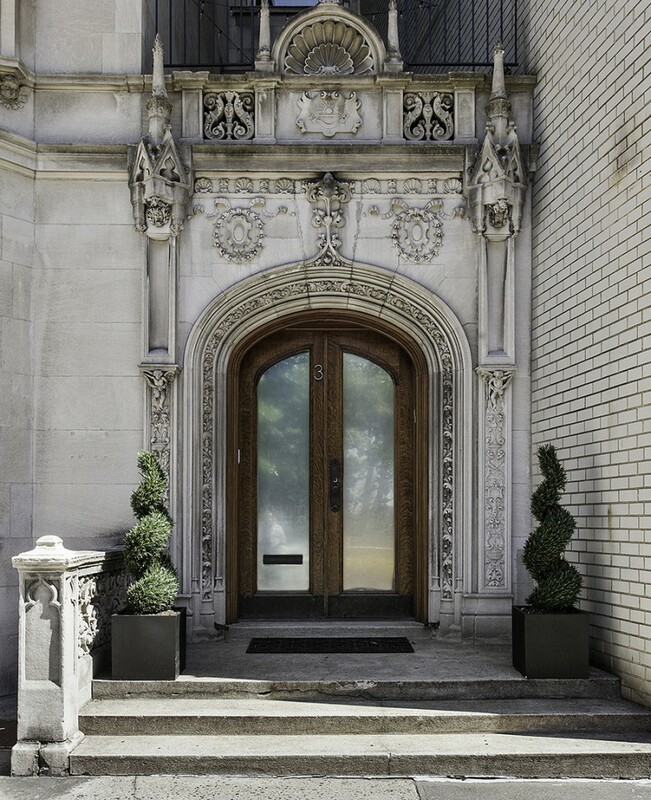 The gorgeously carved French Renaissance Revival limestone façade, with its ornate ornamentation including gargoyles, scallop shells and cherubs, is just the beginning. The stunning details and scope of this riverfront home have to be seen to be believed. Once inside, you will be awestruck by the thirty-seven feet of panoramic river views, exquisite moldings, coffered ceilings, marble fireplaces, multiple outdoor spaces, radiant light from the front and rear bay windows, and more. With soaring ceilings and width you won’t find in any other Manhattan townhouse, this is the perfect home for an art aficionado with contemporary pieces that simply won’t fit in any other home. Make this modern-day castle your artistic sanctuary. 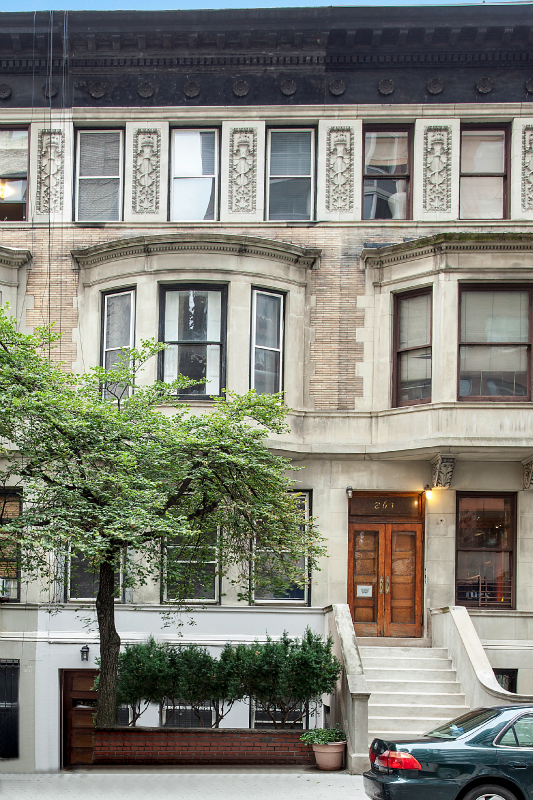 This elevator townhouse also offers a perfect view of the Eleanor Roosevelt Monument, which celebrates her work as a humanitarian and activist. It was dedicated in 1996 in the presence of then-First Lady of the United States Hillary Rodham Clinton. New Vandenberg Exclusive! 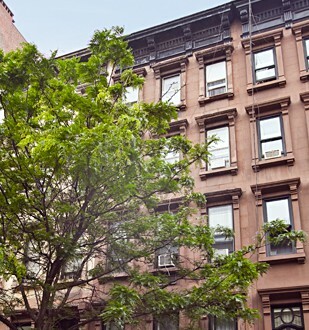 23 West 69th Street, Price: $11,995,000. On a tree-lined street just steps away from Central Park, this vacant “white box” elevator townhouse is ready for your vision.